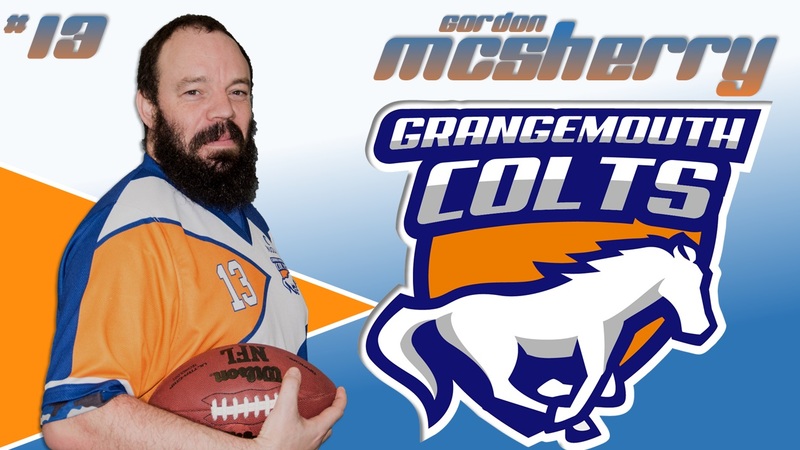 Gordy was one of the regular Flag players at the Meadows in Edinburgh for many years before joining the Broncos. 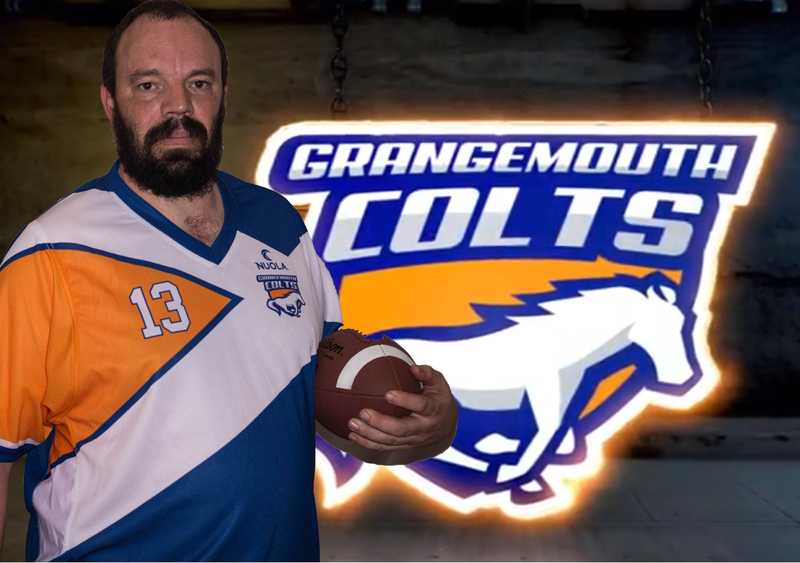 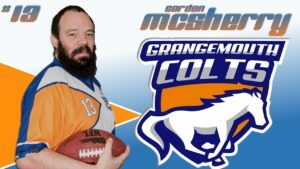 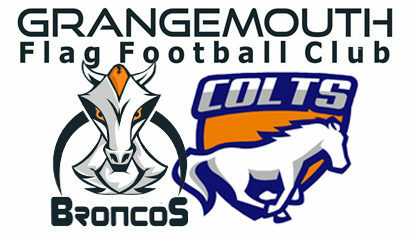 For the 2017 Season Gordy played with the Edinburgh Outlaws, but by the end of the season, when the Broncos announce they would be fielding two teams, Broncos and Colts, he committed himself to playing with the Colts. 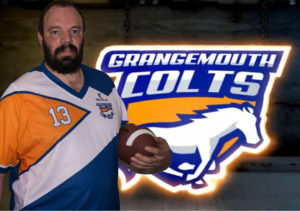 Gordy was one of the Lardy Boys at Scottish Claymores games.